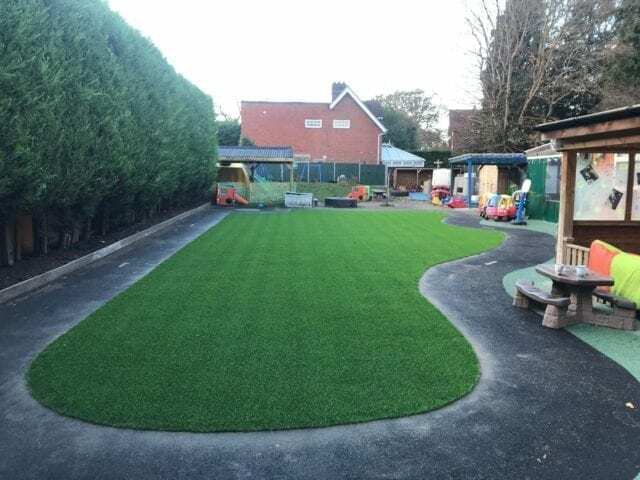 What a fabulous difference out day nursery artificial grass installation has made to this nursery in Woking! 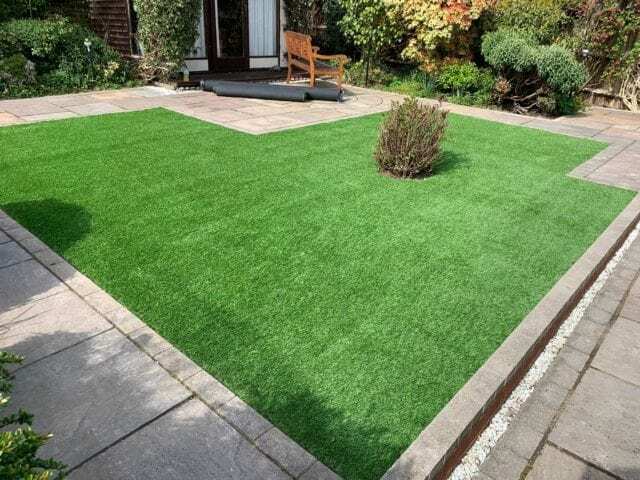 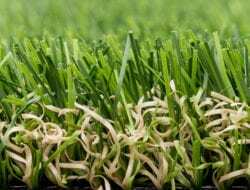 A grassy area in use everyday can quickly become thin and muddy when the weather turns wet. 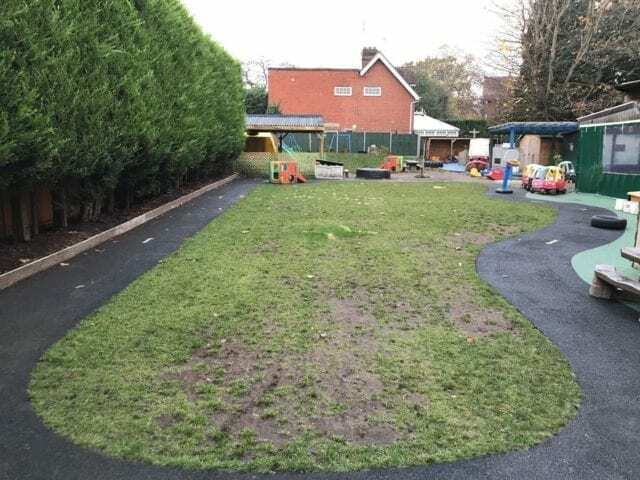 Having small children slipping and sliding in mud isn’t ideal, nor are uneven surfaces! 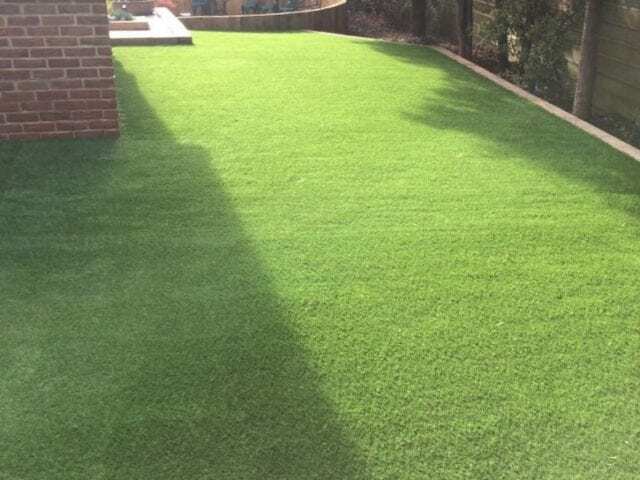 Our team worked hard to transform this 126sqm area with our Trulawn Luxury into a surface that is safe and soft to use all year round. 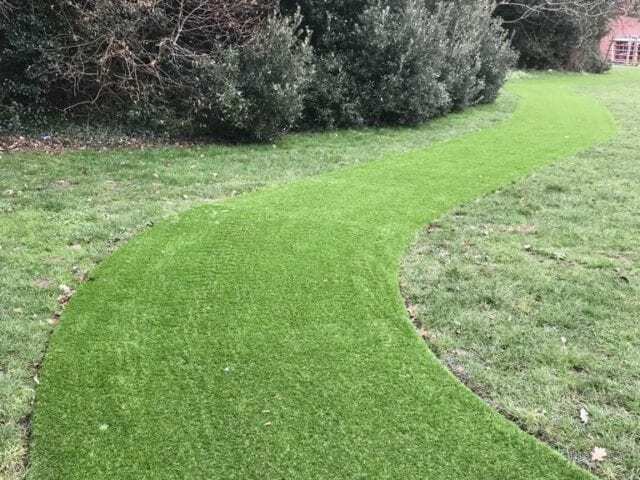 We love how it fits perfectly against the race track!